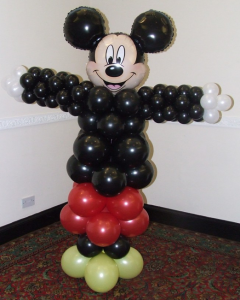 Children just simply love balloons and here at Cards & Fancy Dress & Balloons ETC we love making magical balloon displays that are guaranteed to put a smile on everyone’s faces. 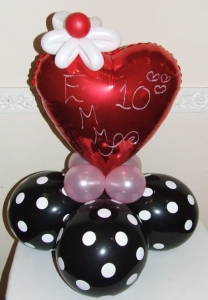 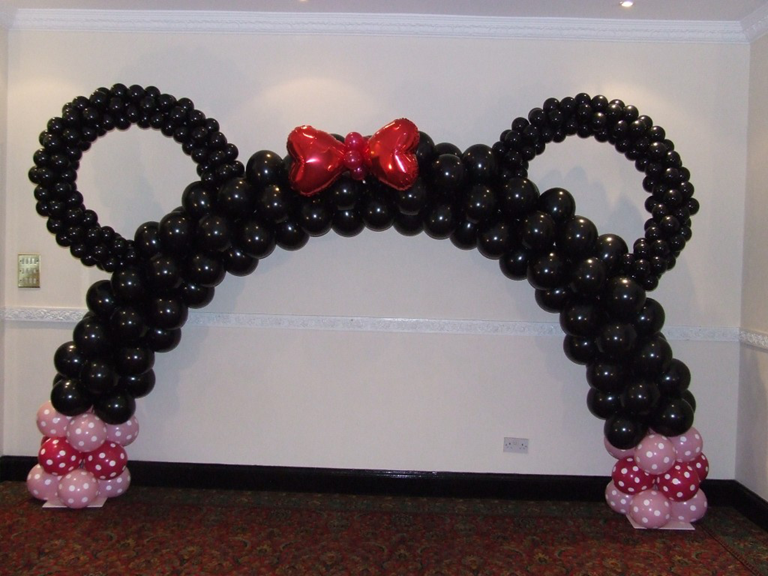 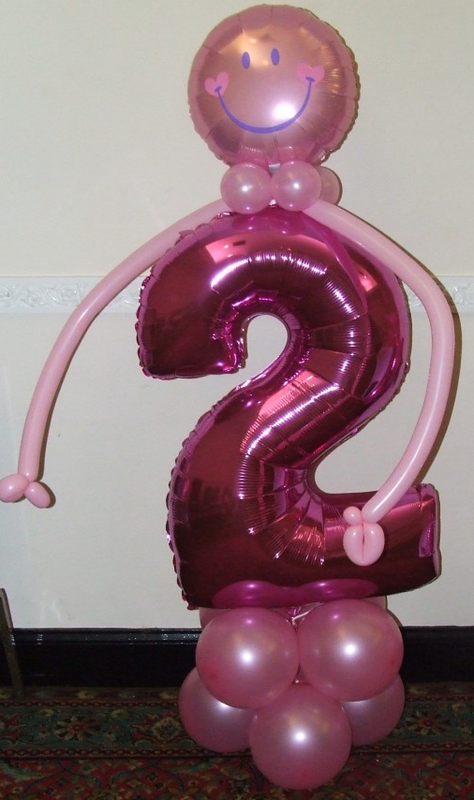 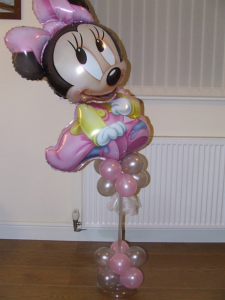 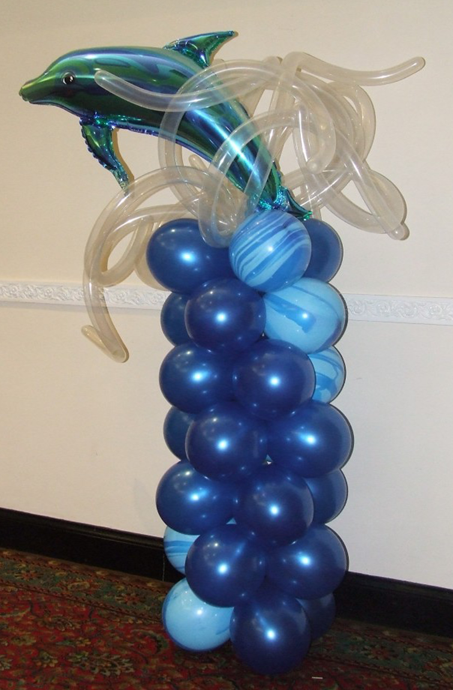 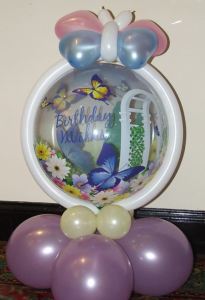 Whatever the occasion we can create fantastic balloon displays to suit your needs and budgets. 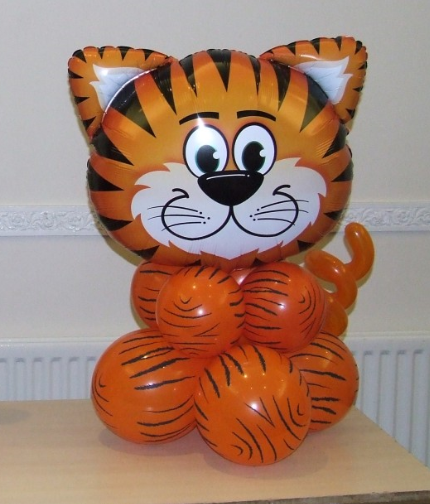 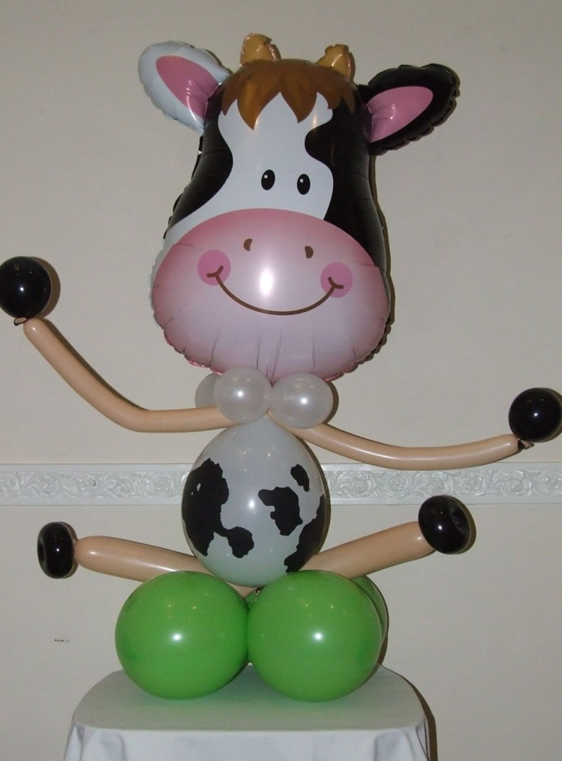 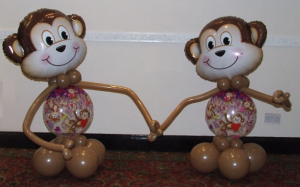 Everyone loves a new friend and you will not be disappointed with our animal balloon displays. 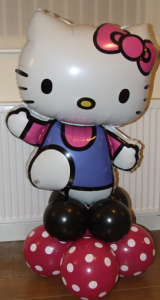 Every child has a favourite character and here is a small selection of the displays we can create using some of the most popular children’s characters. 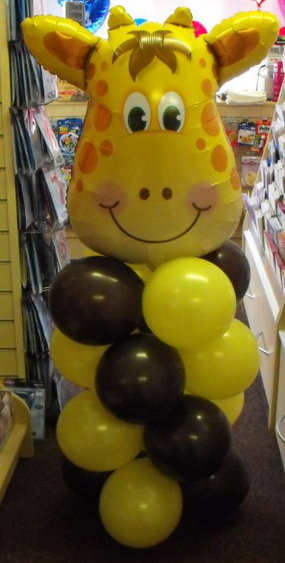 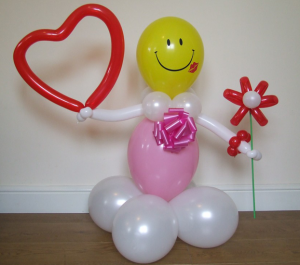 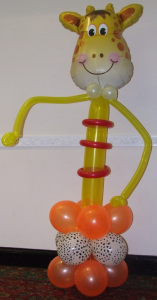 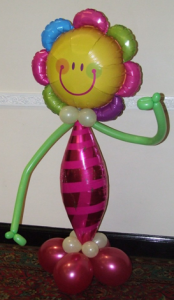 As well as our character balloon displays we also can create balloon friends for your children. 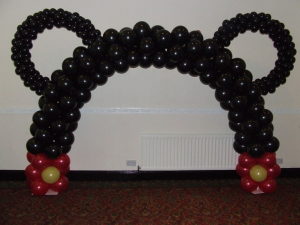 Here is just a small selection of what we have to offer. 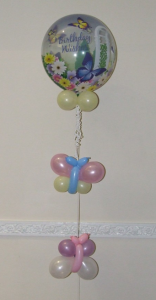 Help your child to celebrate their birthday in style with one of our age balloon displays.